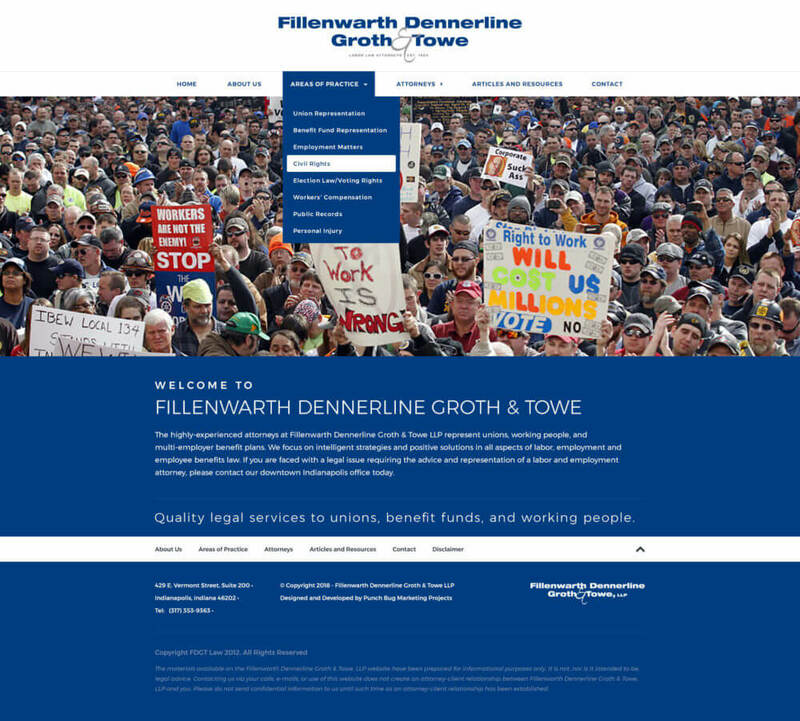 We recently finished up a spiffy custom WordPress website for an Indianapolis law firm, Fillenwarth Dennerline Groth & Towe. 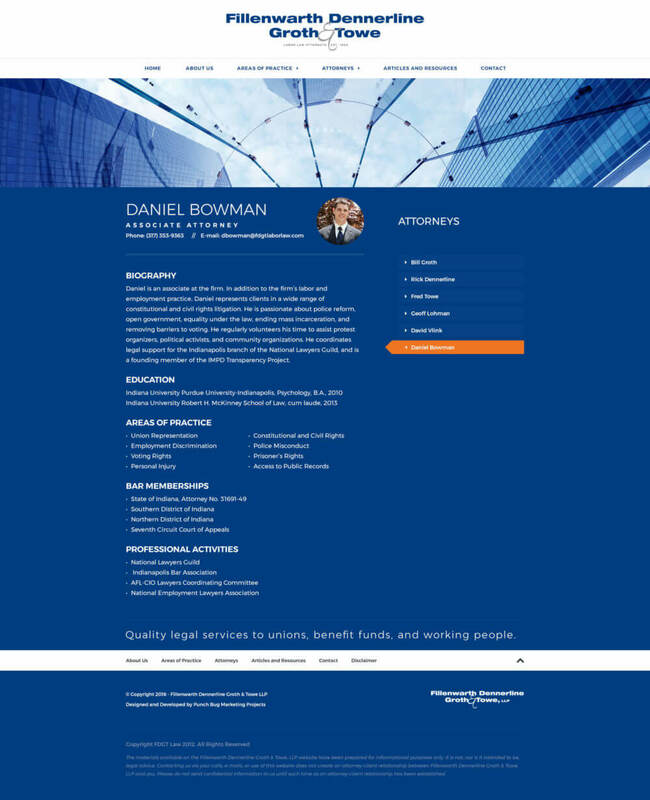 They needed a straightforward, informative site that would get visitors to the right page quickly. 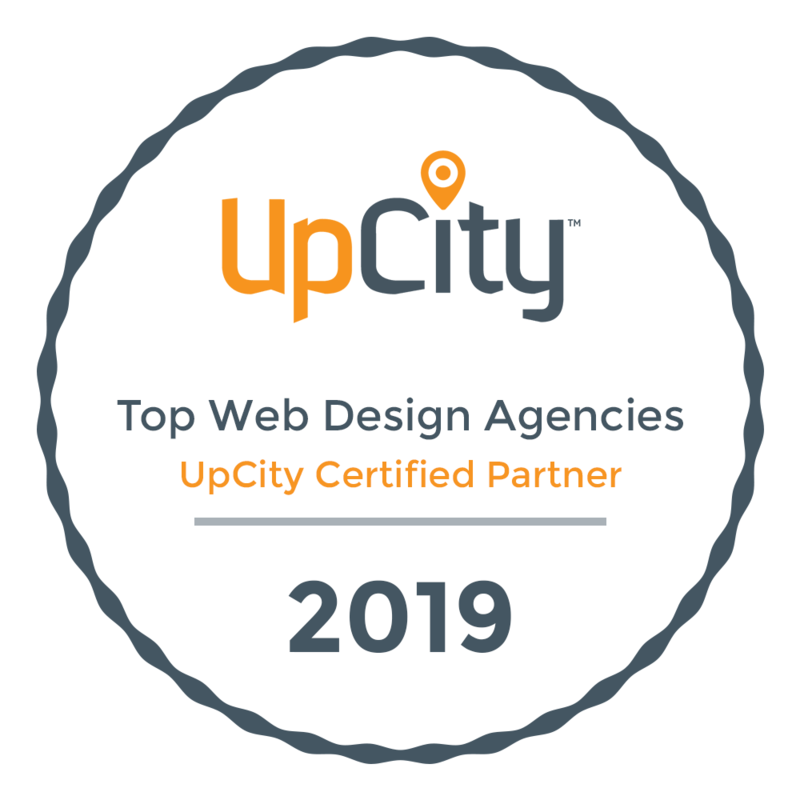 We built a custom WordPress theme that is 100% responsive and fast as lightning. We incorporated a unique layout for each team member and a blog for ongoing articles and resources.